How Far is Marvel Grandeur? 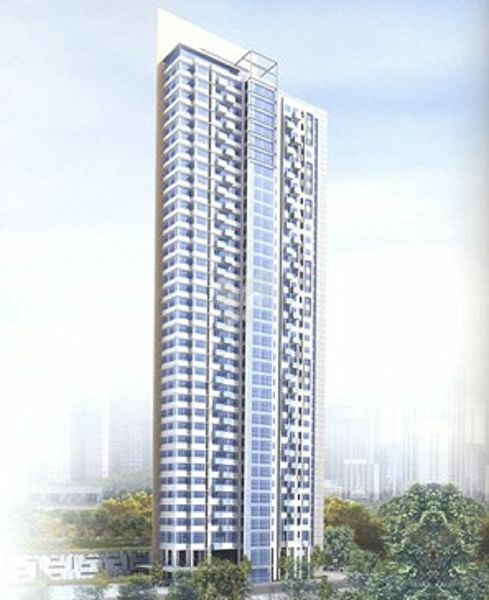 Marvel Grandeur is a residential project of Marvel Realtors that is located in Boat Club Road, Pune. It offers 4BHK apartments with all the basic amenities like swimming pool, club house, 24 hours backup and security to facilitate the life of residents.